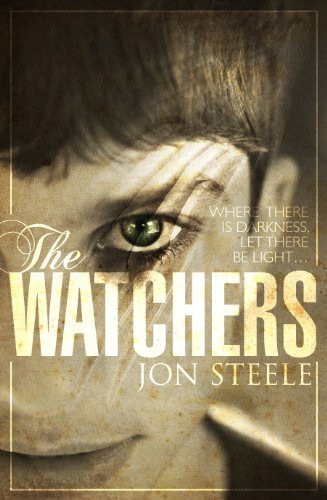 Fantasy Book Critic: Winners of “The Watchers” Giveaway!!! Congratulations to Jennifer Campbell (UK), Stuart Blakeley (Australia), Giada Mariani (Italy), Bobby Berry (Colorado), Christy Hawkes (Utah), Sue Rojo (New York), and Andrew Carter (UK) who were all randomly selected to win a SIGNED COPY of Jon Steele’s debut novel, “The Watchers”, courtesy of Bantam Press!!! “The Watchers” was released in the UK on June 9, 2011 and was reviewed by Fantasy Book Critic HERE. Thank you for for a great blog.